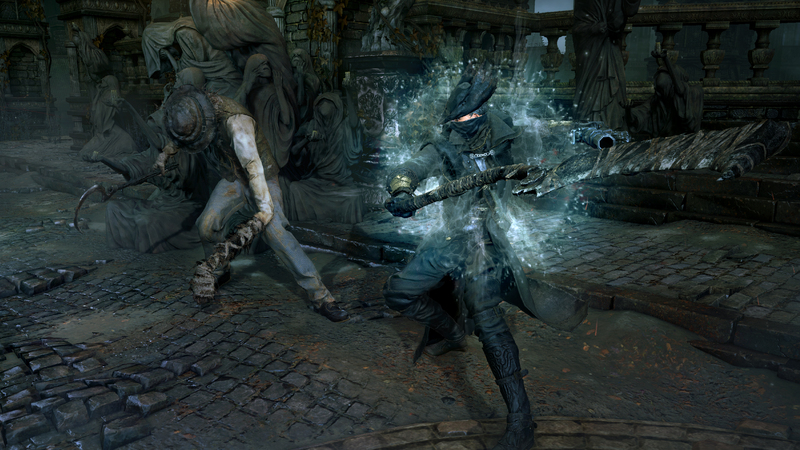 Bloodborne is about to get a tactical card game created by the designer of XCOM: The Board Game. 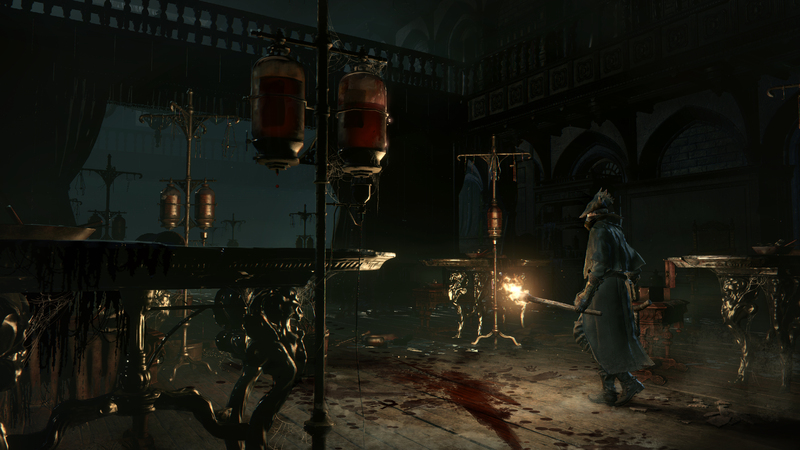 Update: Bloodborne: The Card Game has been officially revealed, which means Eric Lang is actually able to discuss its mechanics. At GAMA 2016, he took part in a video to show how the prototype version of the game works. Already, the brutal difficulty curve is clear as players face enemies who devastate your health and stored blood reserves. 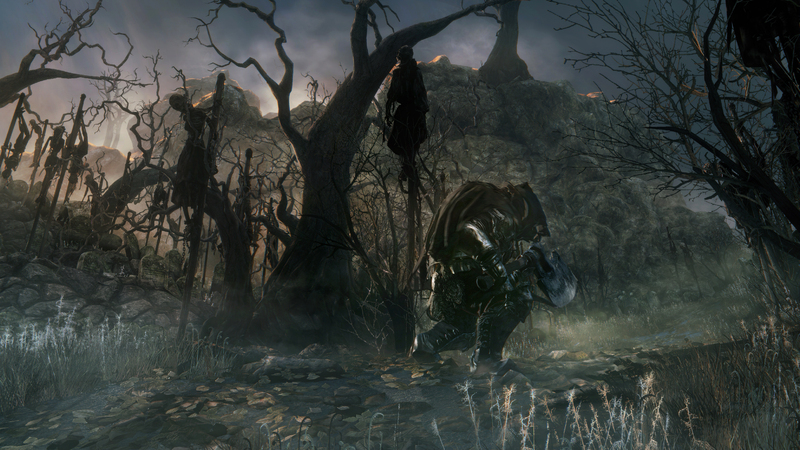 For players, it's less a question of whether you'll win than how long you can survive. Sounds like a Souls game to me. 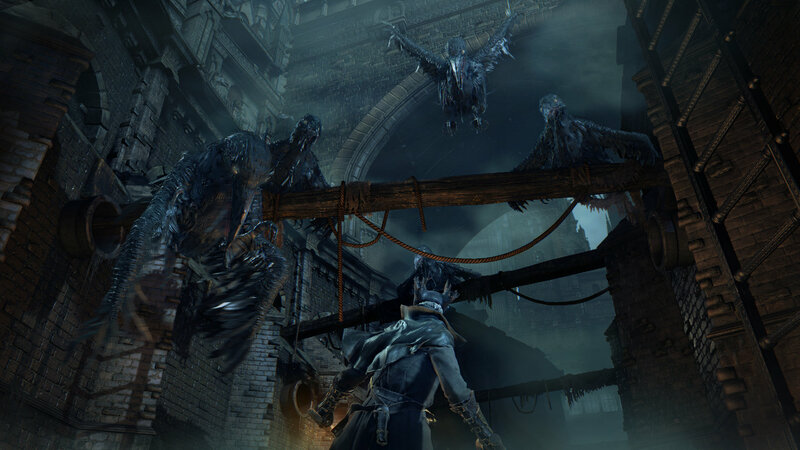 Original Story: Do you love Bloodborne, tabletop games, and the thrill of facing brutally overpowered monsters with friends? If so, you should keep an eye on CMON Games' newly announced Bloodborne card game. 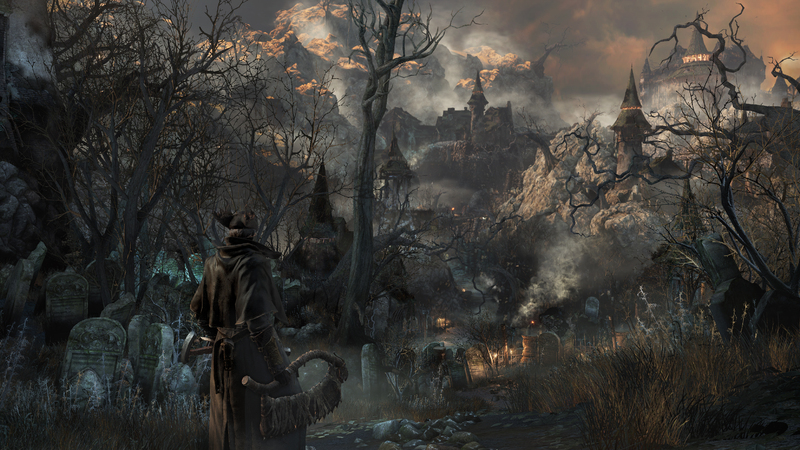 Not only will it adapt the brutal difficulty of the original, this Bloodborne was created by Eric M. Lang - the designer who previously brought us the XCOM board game. 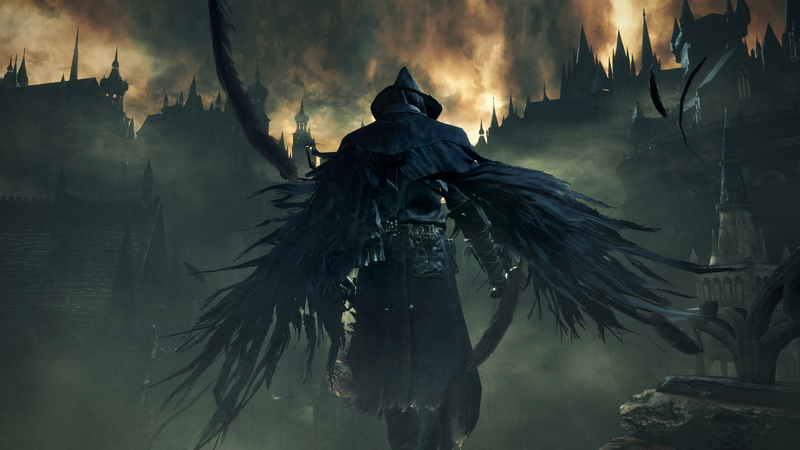 According to Lang, who revealed the card game on Twitter, Bloodborne is based on Chalice dungeon runs where you attempt to defeat monsters and take their blood. It will also feature inventory management, upgrade systems, and tactical combat. 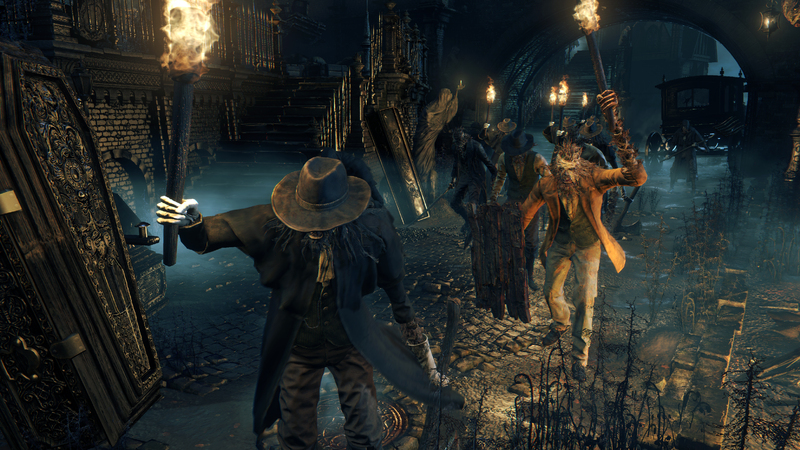 "My goal with Bloodborne was to channel the intensity and frustration of the video game into a contest between players," Lang writes. "Lots of death." 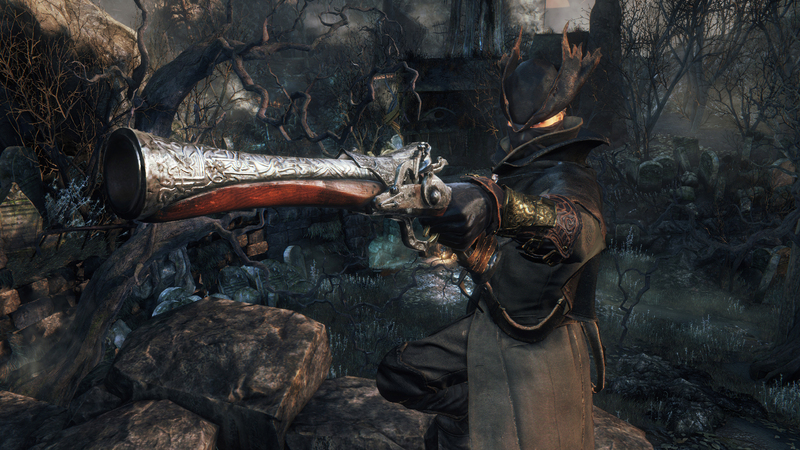 This certainly isn't the first time tabletop releases have been inspired by video games, but Bloodborne is still a special case. 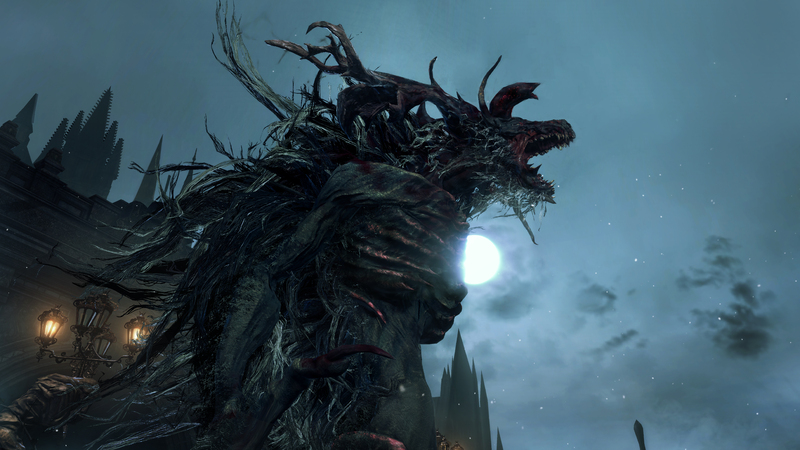 It remains one of the PlayStation 4's most popular games, featured some wonderfully unsettling monster designs, and was a promising alternative to From Software's traditional Dark Souls universe. However these card mechanics hold up, those elements alone will be more than enough to warrant attention from Bloodborne fans at launch. Now we'll just have to see whether players will be compelled to play after countless deaths once again.